A responsive website is no longer a luxury. It is a necessity. With about 60% of traffic coming from the mobile devices and smartphones, it is essential for your business to have a responsive website to reach a wider audience. 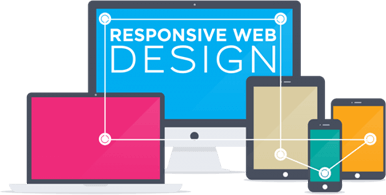 Responsive web design in Melbourne is a method of building website in such a way that it adjusts itself according to the size of the screen it is being viewed on. This offers an optimal viewing experience whether the website is accessed on a desktop, laptop, smartphone or a tablet. An enhanced user experience will make the visitors feel secure and happy. Despite of the growth of mobile users, most of the businesses do not have a responsive website in Australia. This means that you would be losing business if you do not have a responsive website as the visitors are likely to leave your site if the website is not accessed properly on mobile device or tablet. Is responsive website different from a regular website? Prior to websites being built with responsive web design in Melbourne techniques, the approach of "one size fits all" was used. That's because the users accessed website on desktop or laptop. If someone views regular website on a small screen of mobile device, they would have to zoon in often. This can irritate or frustrate the visitors and make them leave your website. On the other hand, a responsive website adjusts itself according to the screen of the user. Hence, it offers an excellent user experience no matter what device the visitor uses. In today's competitive world, it is essential for every business to opt for responsive website design in Melbourne. How will responsive website benefit my business? A responsive website offers a good user experience and is considered to be a better option from SEO point-of-view. This means that you can generate good amount of business by opting for a responsive website design. 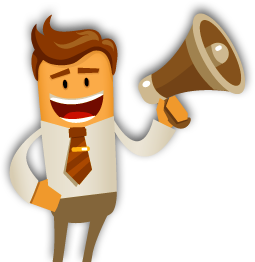 You will be able to receive higher traffic from the search engines and subsequently, your sales and profits will increase. Whether you're planning to design a new website or want to revamp an existing one, you should think of having a responsive website. Partner with us if you are looking for a responsive web design. We shall be glad to assist you. 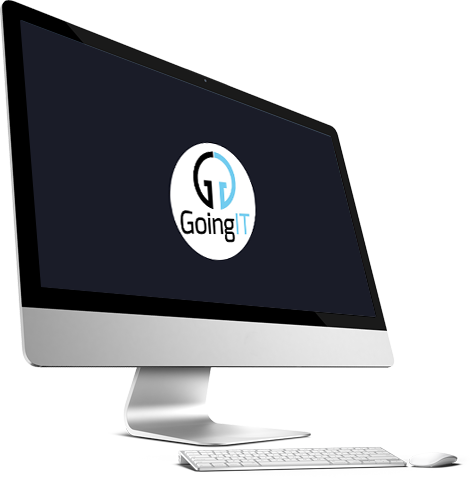 GoingIT has several years of experience in building responsive websites in Australia. Call us on 1800 13 1300 if you are looking for responsive website design services in Melbourne.